With his high energy delivery, natural comic ability and overall friendly vibe, Joseph Parsons will share his uplifting account of discovering his sexuality and discuss homophobia in football. 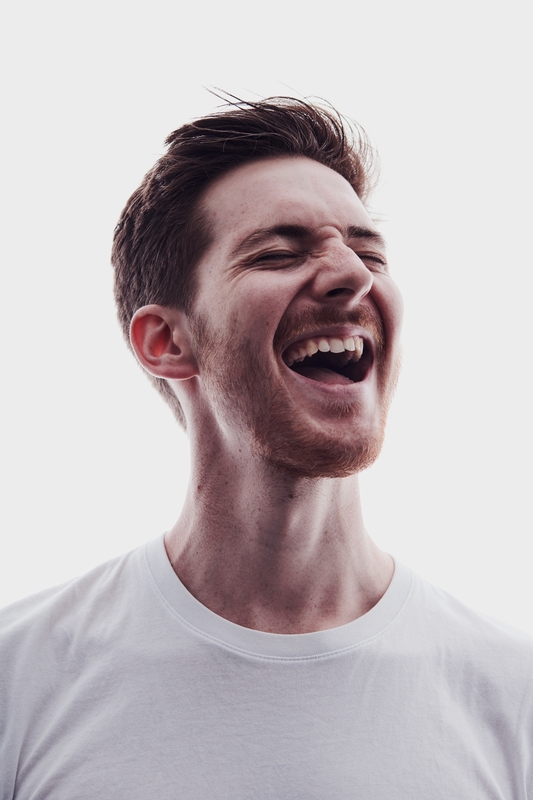 With his high energy delivery, natural comic ability and overall friendly vibe, Joseph Parsons (as seen on Channel 4) will share his uplifting account of the ups and downs of discovering his sexuality. With a keen interest in football, the show will also will attempt to unpick the issue of homophobia in football. "Baggy Point" deals with the story of Joseph clumsily navigating his way through social gatherings, love and living in a different country as well as shining a light on the issues around identity.